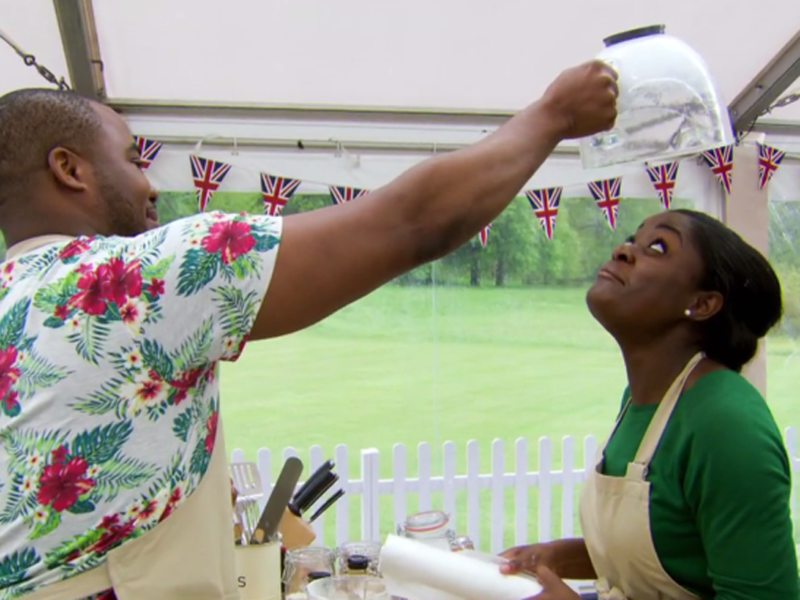 The best bits of The Great British Bake Off 2016 - EVER! Since late August, many of us have been spending every Wednesday glued to our TV screens for the latest instalment of the nation’s favourite baking competition, the Great British Bake Off. 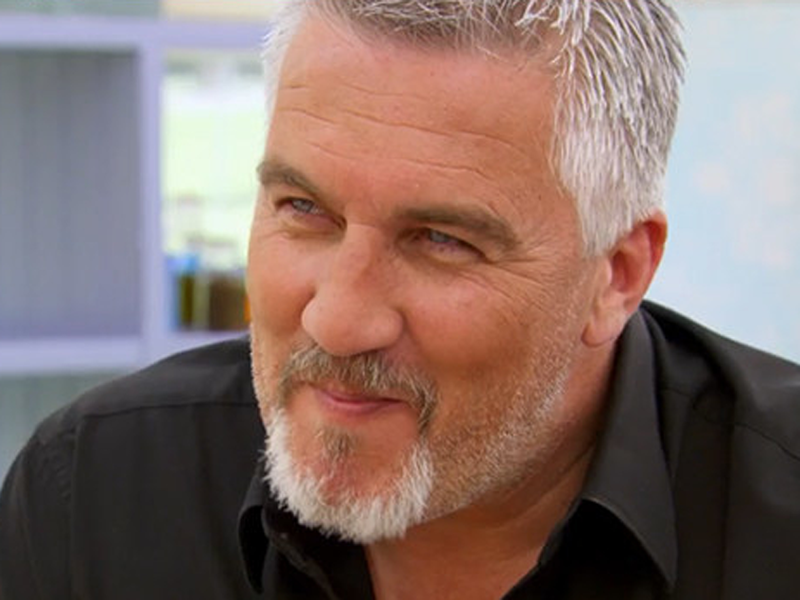 And for the last time, millions of us will turn to BBC One to see whether Candice Brown, Jane Beedle or Andrew Smyth will be the starriest baker of them all, and walk away as the champion. 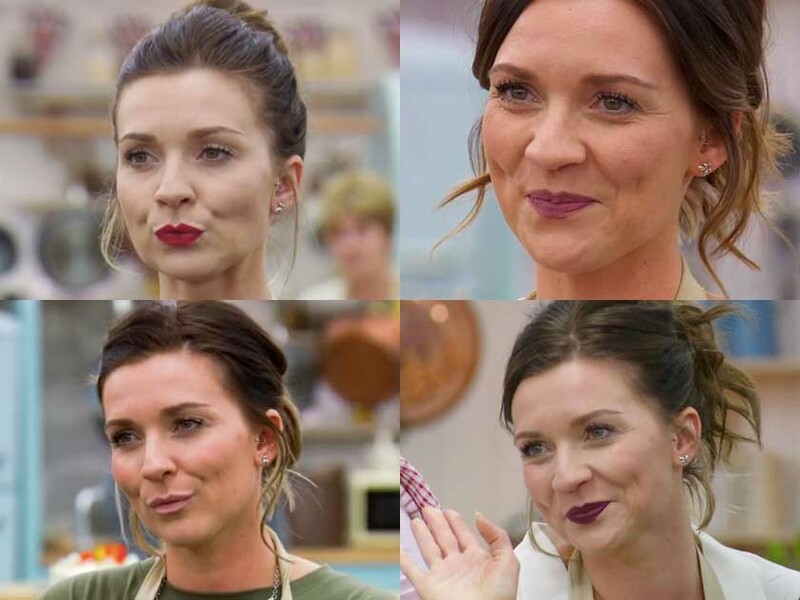 More: Has Bake Off’s Candice been hiding an adorable secret? Possibly the best platonic relationship the tent’s ever seen – sorry, Paul and Mary – Benjamina and Selasi had us all swooning with their chemistry. Though many secretly wished they’d end up together, they maintained a brotherly-sisterly bond. 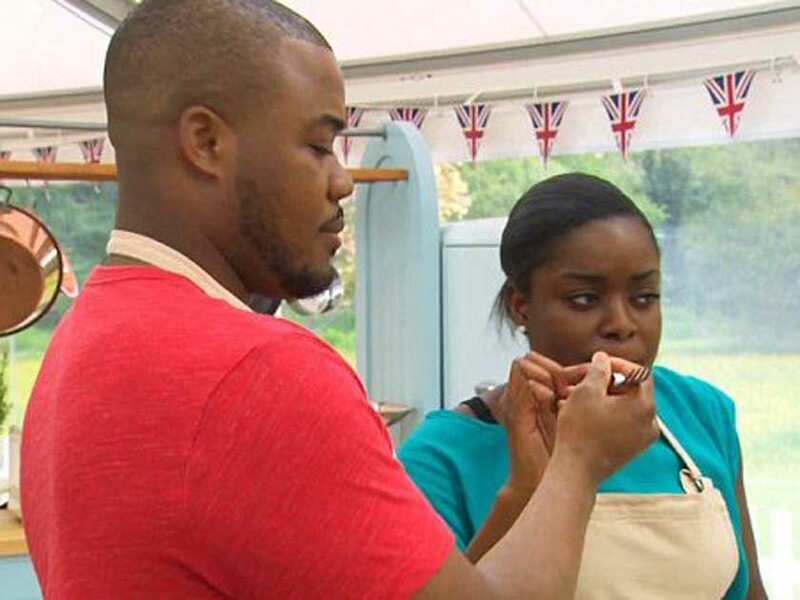 More: Bake Off Selasi’s girlfriend – REVEALED! 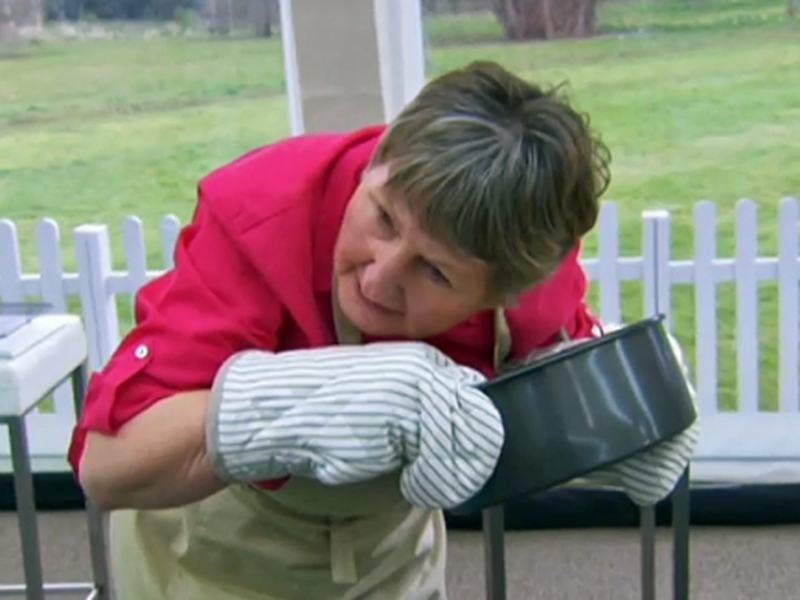 If there’s one character from this series of Bake Off that we’ll hold dear in our hearts, it’s sweet, sweet Val. 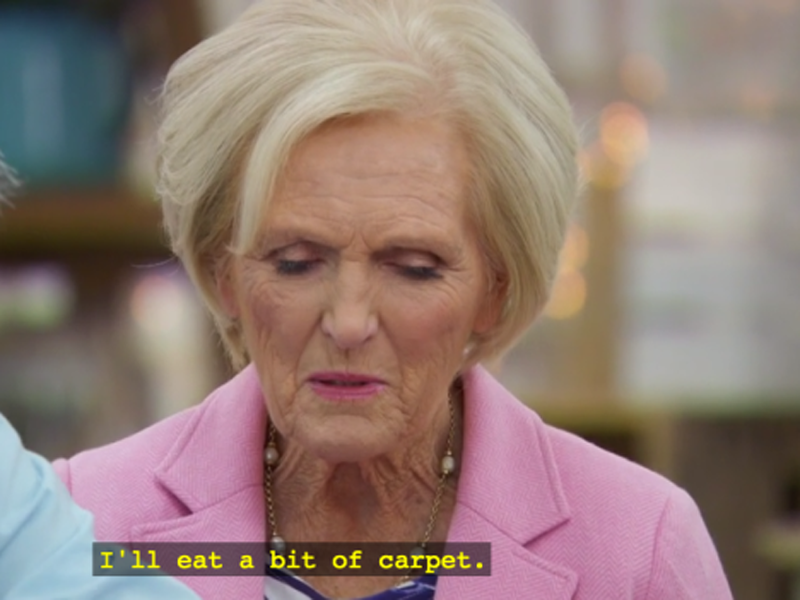 Though her bakes weren’t often the favourites of Mary and Paul, her unique baking technique (dancing in the kitchen, talking to rising dough) and approach to the competition meant she made herself an absolute queen to the fans. 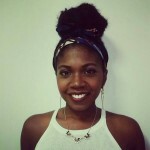 As experimental with her bakes as she is with her makeup choices, Candice is infamous for her bold lippy colours. Red, purple, black, you name it – she’s a master of spicing up a pout. Lovely Tom crashed out of the competition in Week 7. Despite cinching the honour of Star Baker twice, the project manager from Manchester didn’t excel in matters of desserts. Cheeky Mel Giedroyc told him his bread looked ‘rather…masculine’ – we have no idea what she means by that. 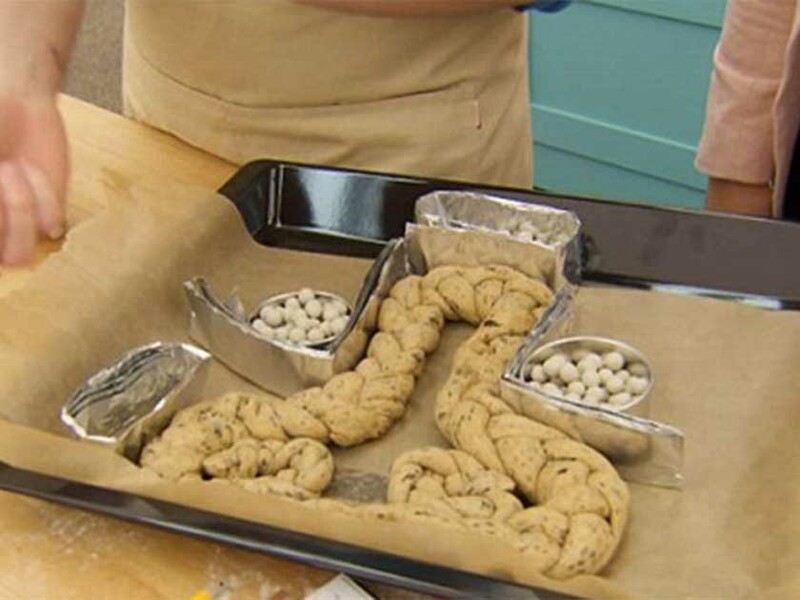 Innuendo – can there be an episode of Bake Off without heaps of it?